This week we are featuring Barry Myatt who is the Full Ownership Specialist at Garza Blanca Real Estate. Born in Boston, MA, Myatt and his family moved to Puerto Rico when he was a child where he lived up until 1974 with a few years spent living in California as well. After finishing high school, Myatt studied art, advertising, cartooning, sculpture and art history at the renowned New York School of Visual Arts in Manhattan, New York. Continue reading below to learn how this art and cultural aficionado transitioned into a real estate expert that is one of Garza Blanca’s esteemed team members. During his studies, Myatt was fortunate to have studied under famous artists such as Harvey Kurtzman, Will Eisner, and Marshall Arisman among others. The Arts and Antique field intrigued Myatt and he was inspired to learn the business from the bottom up. His early work included buying, restoring, and appraising which became a true passion for him. During a vacation in Hawaii, he took advantage of an unique opportunity and consequently moved to Hawaii to learn and work in the antique oriental market. When he arrived, there were only 8 antique stores in Honolulu, HI. However, just 3 years later there were over 30 antique stores. It was the perfect timing to develop and grow his business that included shipping antiques to New York, and he feels very fortunate to have developed a lucrative career in the antiques industry. 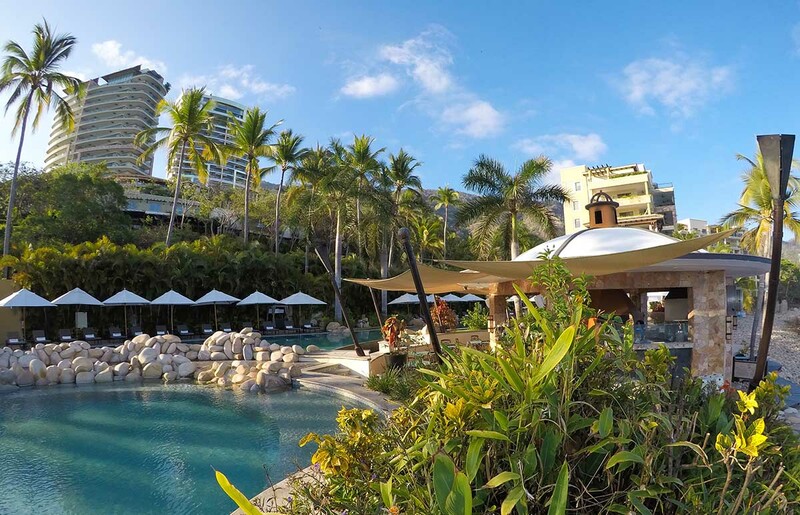 In addition, Myat also provided a variety of consulting services to hotel groups, and assisted hotel operators on how to convert their business to all-inclusive resorts. Another feather in his hat was that he helped to expand a private travel agency. In fact, the travel agency did so well that a high end upscale private cruise line decided to move their USA operations into his city thanks to his support and business savvy advice. Consequently, thanks to his assistance they had enormous success and sold more cruises in one year than they had sold in the prior 5 years. Today, Myatt is honored and proud to represent Tafer Resorts real estate as it grows and earns well deserved accolades within the industry. To him, today’s success represents the culmination of 30 years of hard work and dedication to customer satisfaction. One of the most important things he has learned from the principals of Tafer Group was to remember that only your customer can tell you whether you are doing a good job or not! Myatt has been married for 37 years to his wife Carmen and has one daughter and two grandchildren. His interests include golf, reading and his favorite hobby is metal detecting which he has enjoyed practicing in various locations throughout the world since 1971. On many occasions, he has spent up to a month at a time in remote places such as the Sierra Madre mountains in Mexico exploring and digging in old towns. Are you considering purchasing your dream property in paradise? Get in touch with Full Ownership specialist Barry Myatt today, and you should also schedule a tour to visit Garza Blanca in person. 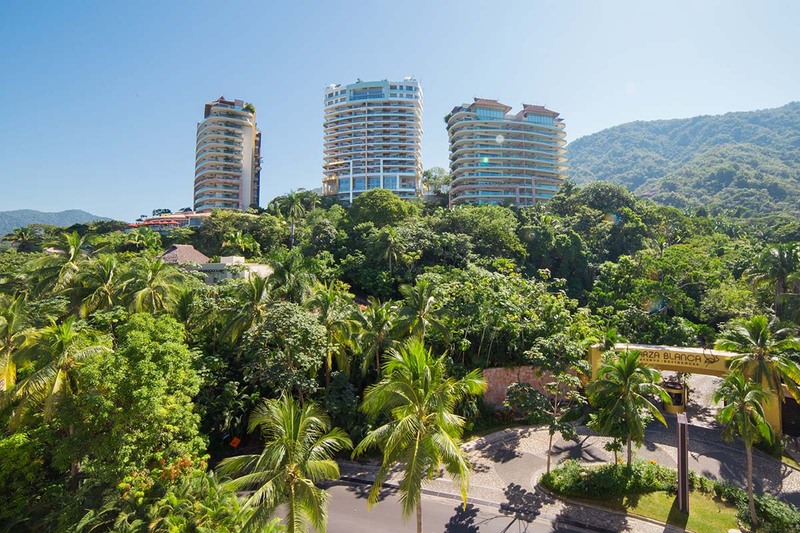 Currently, high quality and luxurious properties like Garza Blanca’s beachfront residences are highly sought after as Puerto Vallarta is experiencing a huge boom in the real estate industry. More and more individuals are enjoying life to the fullest and purchasing premier Banderas Bay real estate at Garza Blanca. With unique beachfront residences that come with all the bells and whistles, you will be hard pressed to find a better vacation solution, retirement home or second home in paradise. Want to learn more about the incredible properties that are still available right now at Garza Blanca? Go to their website at www.garzablancarealestate.com where you can find both full and fractional ownership options available. At Garza Blanca real estate, your dream home in paradise awaits!